The understanding of genetic engineering. Home 2017 May 23 The understanding of genetic engineering. 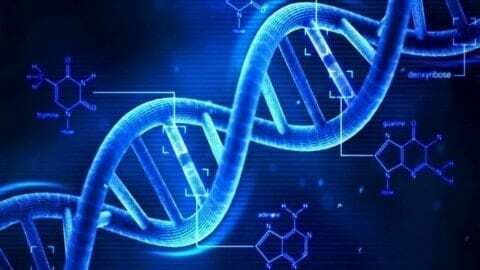 Genetic engineering is when a certain DNA is being inserted into another DNA to get the wanted results. It’s interesting to see how DNA can be inserted into to bacterial DNA, and since bacteria increases faster, the result that you want will be increasing fast, this’s good when it comes to medicine. But what was really surprising to me was the fact that the DNA acts as the instruction manual for the body, different parts of the organism are made when certain genes code for certain proteins. I learned that the Enzyme ECOR1 is used to cut the DNA and the DNA LIGASE is used to tape/put two different DNA’s together. The understanding of genetic engineering. by Noor is licensed under a Creative Commons Attribution-ShareAlike 4.0 International License.